Conventional garage doors sometimes weigh hundreds of pounds. These heavy structures typically include a number of components. Property owners must obtain regular garage door inspections and maintenance services to keep them in safe operating condition. By contrast, roll up garage doors offer the convenience of low maintenance. These durable products carry a solid 5-year warranty. Owners wash them easily using water and soap. No one needs to make periodic visits to check the condition of springs, tracks, and rollers. Maintaining a ROLLerUP garage door won’t require paying inspection and repair fees to door inspection firms on an annual or semi-annual basis. Roll up shutters are printable and can be wrapped with custom vinyl. Customers also appreciate the flexibility of our trendy roll-up garage doors. While owners do enjoy the option of painting these products, they don’t necessarily need to take this step unless they prefer to do so. Select attractive rolling garage doors in a variety of customized colours and dimensions. You’ll enjoy latitude in choosing the best doors to complement your home’s trim. The ability to tailor these doors extends to the application of door hardware. Some owners request rolling garage doors manufactured with window perforations. Others prefer simpler designs. Our technicians work closely with customers to create rolling garage doors meeting detailed style specifications. Of course, since rolling garage doors lack heavy suspended overhead track they offer yet another big advantage: customers can use them in compact spaces more conveniently. The sheer size and weight of conventional garage doors sometimes require the use of massive support structures which consume valuable square footage. 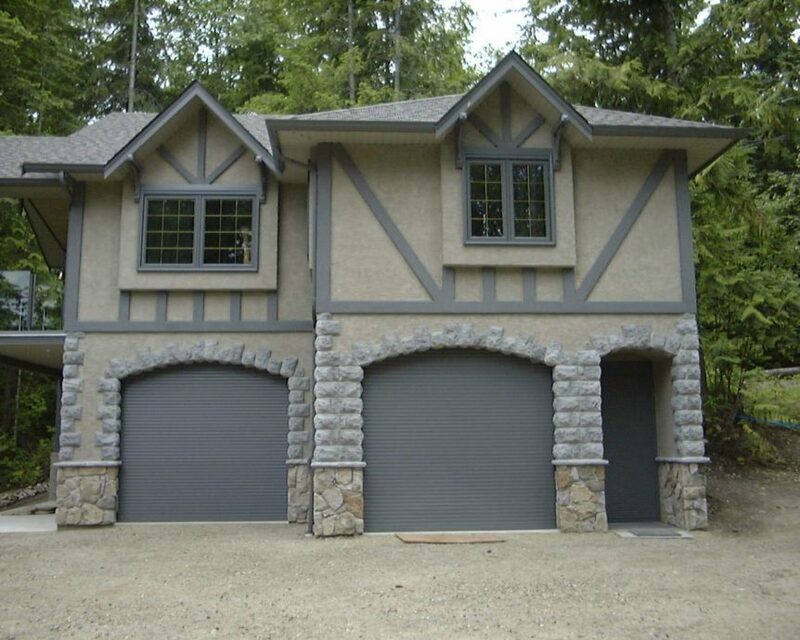 Our rolling aluminum garage doors, by contrast, accommodate garages of all sizes. For example, sometimes customers in the Toronto Area reside in refurbished condos or townhouses constructed above unusually-sized basement garages. The fashionable doors offered by ROLLerUP fit virtually any location with ease. We manufacture these products to serve the needs of customers, whether they require exceptionally wide rolling doors or much narrower designs. The use of roll-up garage doors offers some security benefits, too. Constructed from durable, rust-resistant aluminum, these products offer protection against unauthorized entry into a garage. Although light in weight, aluminum does provide a solid barrier against the elements. Order these rolling doors without windows to enhance garage privacy. We assist customers by providing their products in the requested dimensions. Select thicker aluminum doors to enhance the security of residential garages. Customers welcome our capability to assist them in integrating these stylish rolling garage doors into sophisticated computerized home security system networks. We offer complete installation assistance for your convenience. At the customer’s request, our technicians provide assistance installing digital entry locks, remote control systems, keypads, and access control systems. 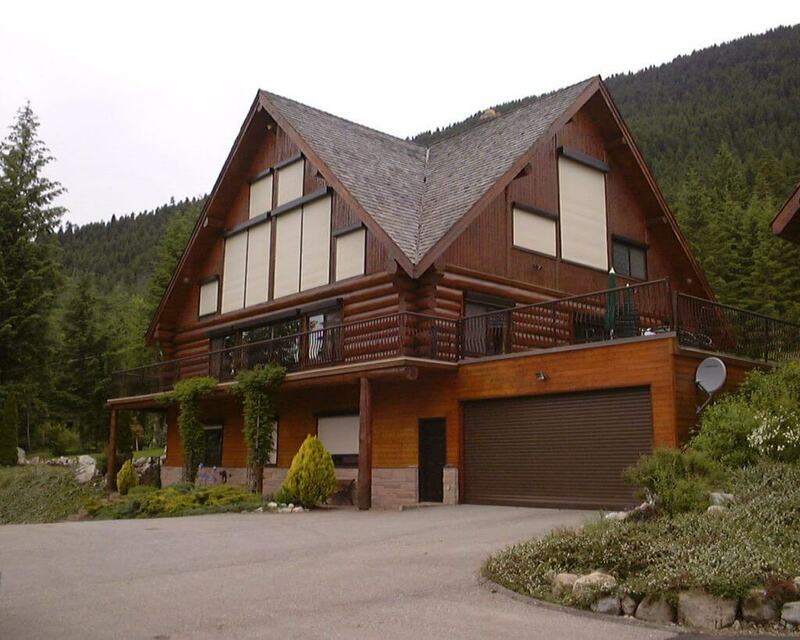 In this cosmopolitan part of Canada, some property owners choose to use technology to direct the operations of their rolling garage doors remotely with the assistance of iPhone or Android devices and compatible control systems. Many customers integrate these doors into residential home security programs permitting voice activation. You’ll have the option of utilizing impressive high tech home automation systems in conjunction with our lightweight aluminum products. Finally, we’d like to suggest yet another good reason to pick trendy roll-up garage doors. Our brand offers the capability to boost residential “curb appeal”. Eye-catching and available in a variety of settings, these products embellish the appearance of homes and businesses across Toronto. Paying attention to the appearance of a dwelling’s exterior holds benefits in this community. Many homeowners have enjoyed impressive property appreciation during recent years. Consider installing these good looking metal garage doors to help showcase your residence attractively throughout the year. For all these reasons, we believe ROLLerUP garage doors furnish outstanding value. Spend a few minutes exploring our website to appreciate the diversity and beauty of our product lines. Then simply call us at 1-855-576-5587 to request additional information, or to place an order!